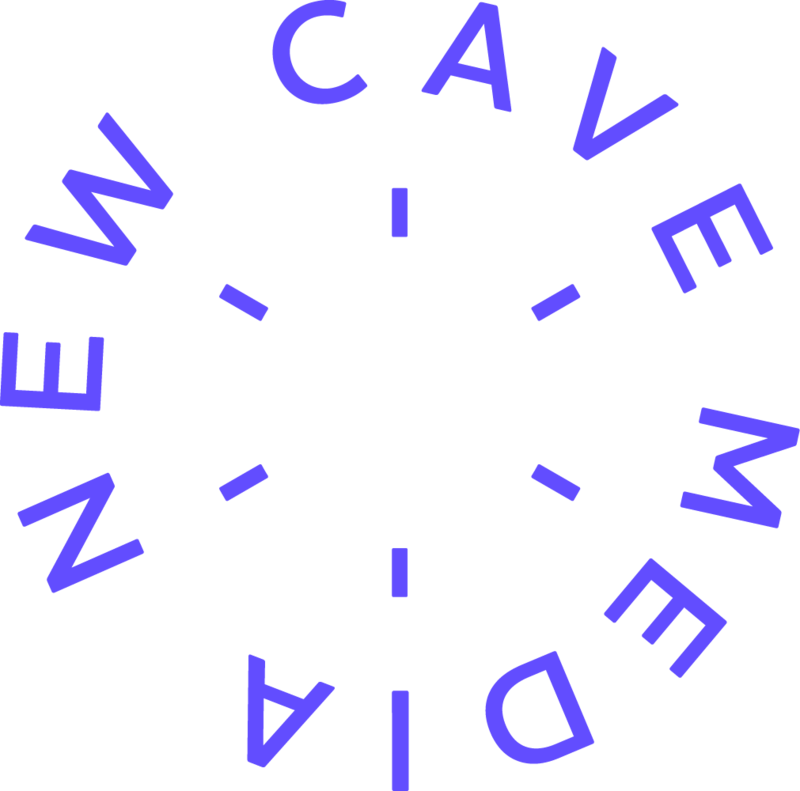 New Cave Media is an immersive storytelling studio that delivers 360°/VR solutions to commercial clients worldwide. We are a creative agency that generates ideas and integrates them into the existing strategies, and a VR studio that implements each of these ideas into real projects in-house. Full production cycle from concept and storyboard development through directing and shooting to stitching, editing and VFX. Simple cardboard-based apps, full 6DoF interactive project with motion tracking and everything in between. From paper sketch to publishing on stores. 3D and other interactive content for Facebook posts, AR-stickers and standalone smartphone-based AR-applications.